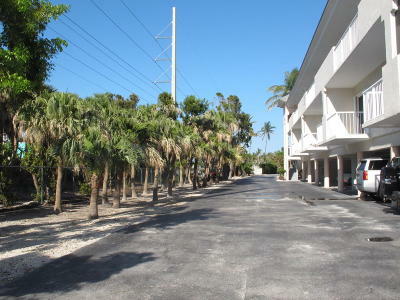 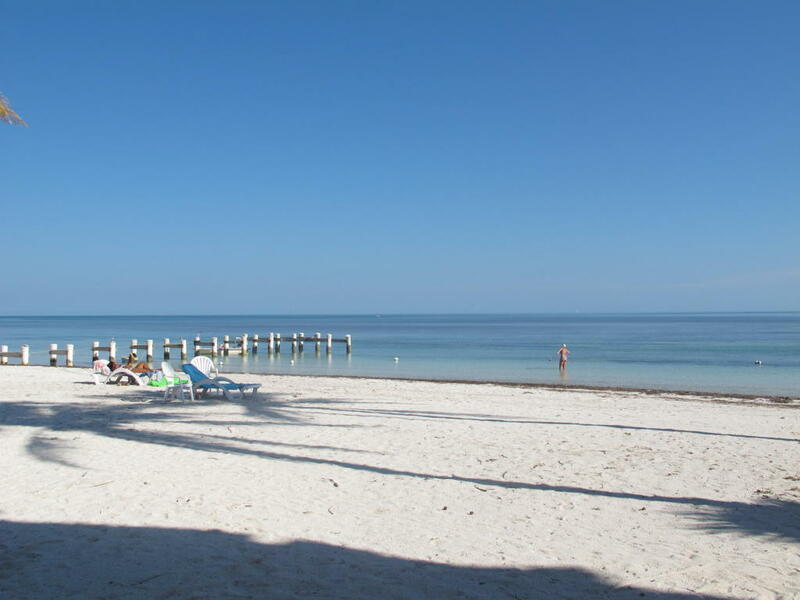 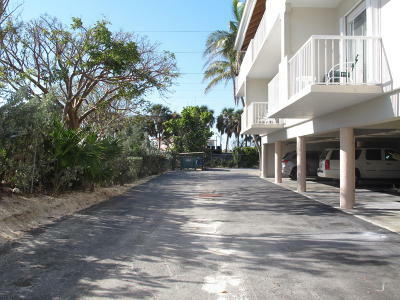 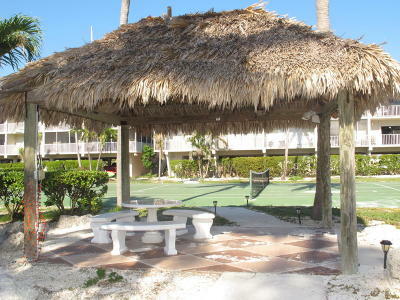 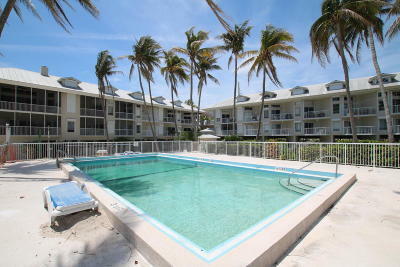 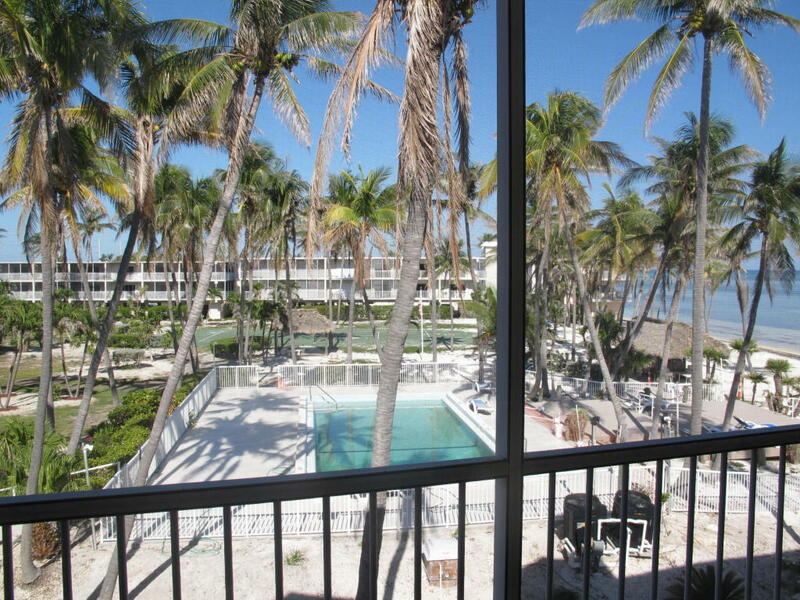 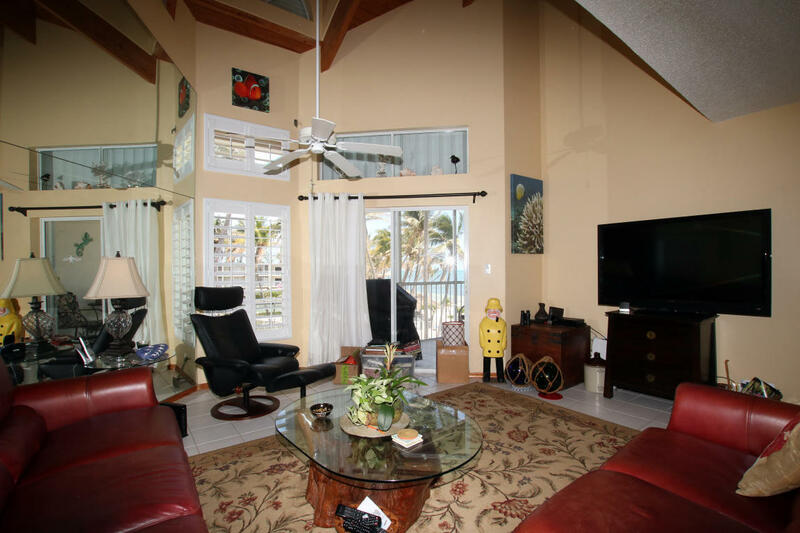 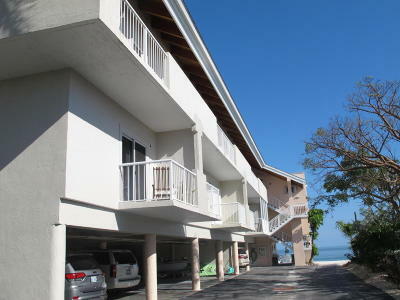 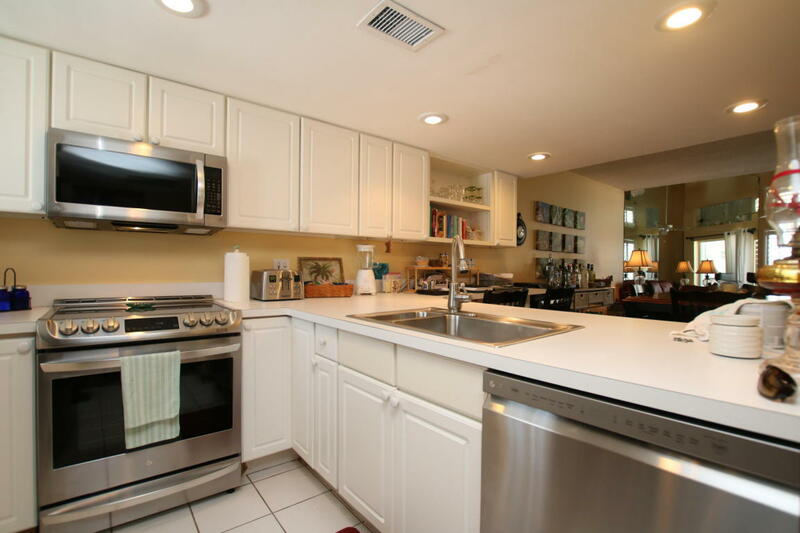 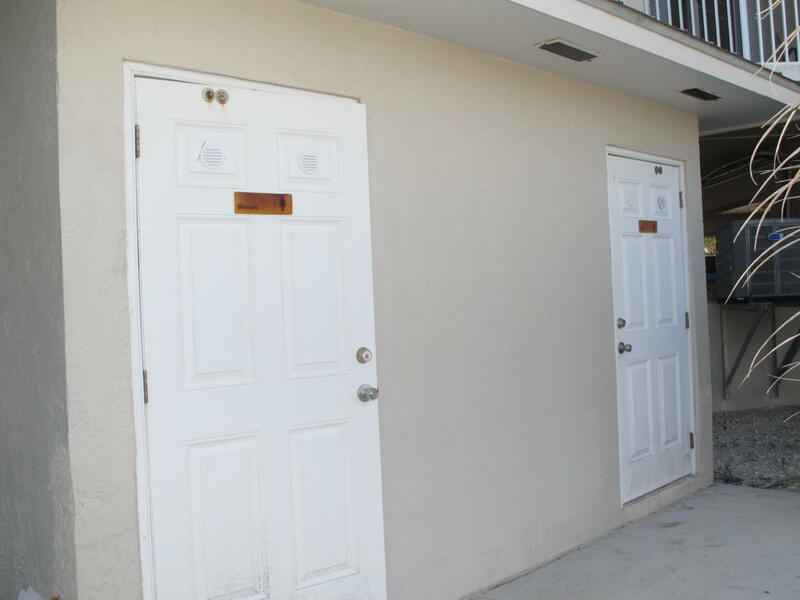 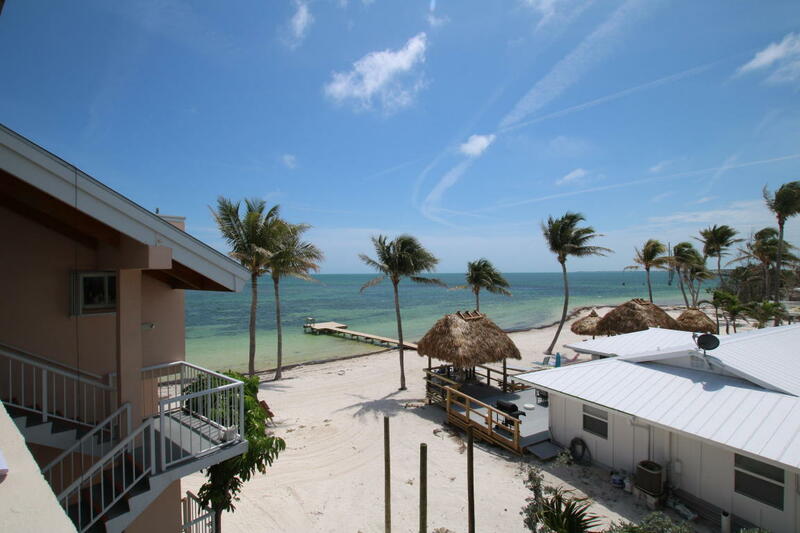 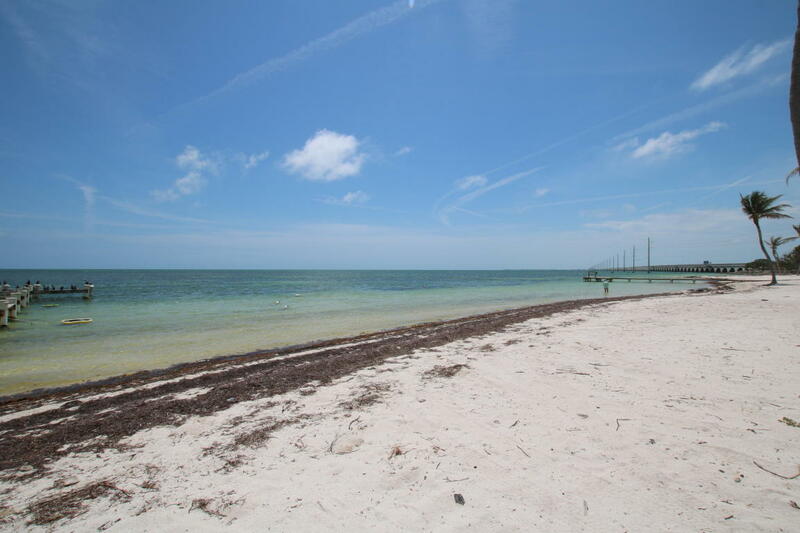 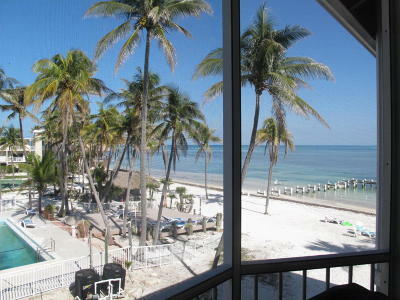 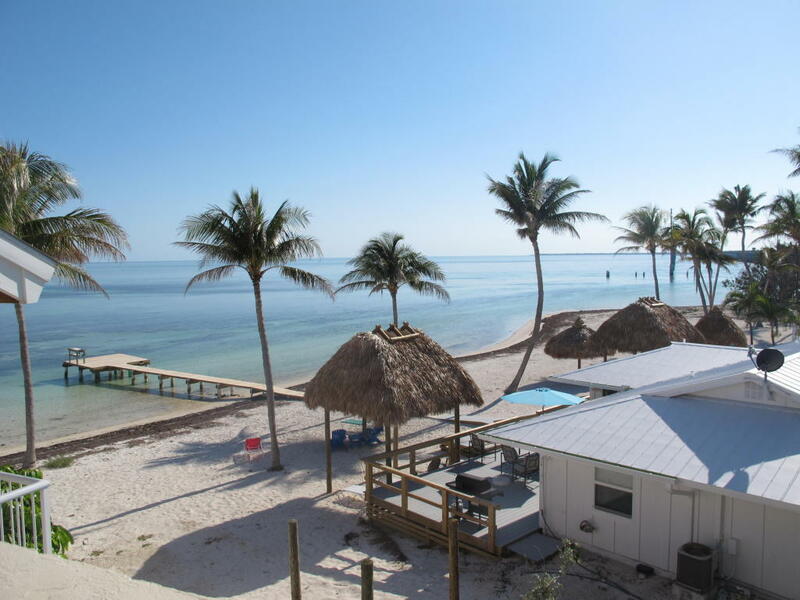 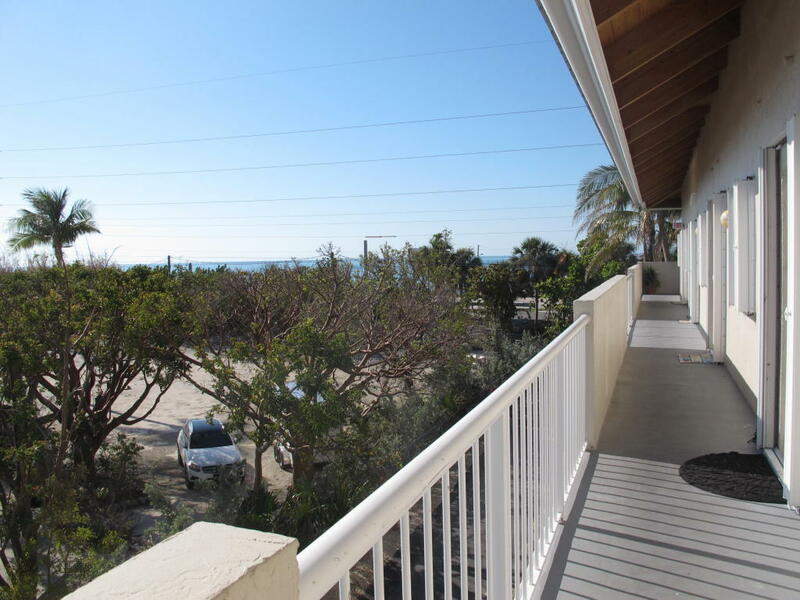 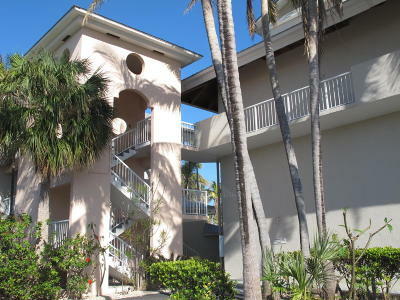 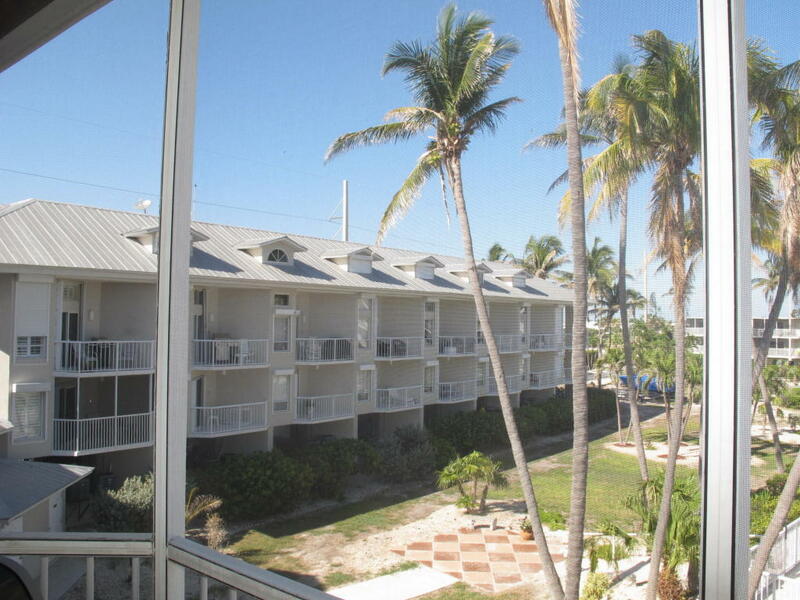 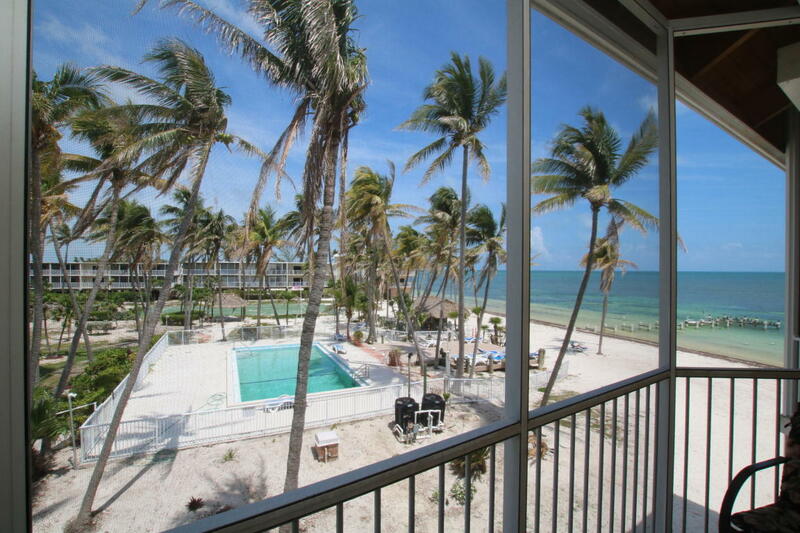 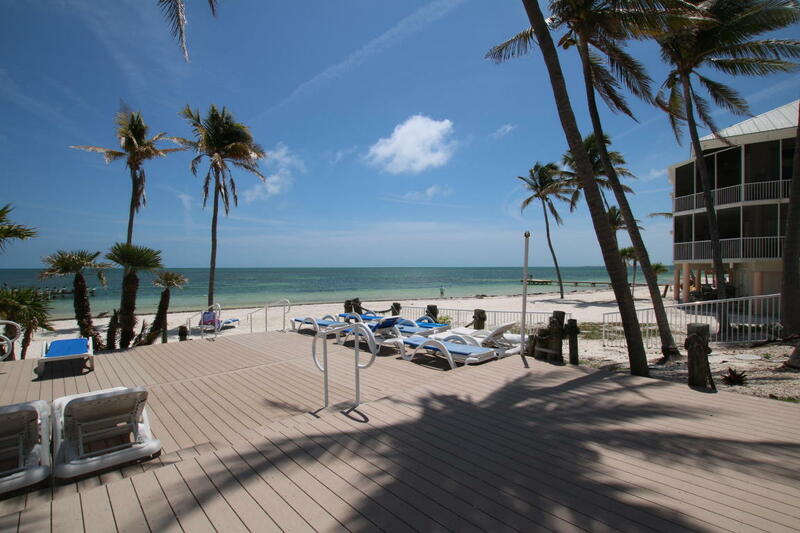 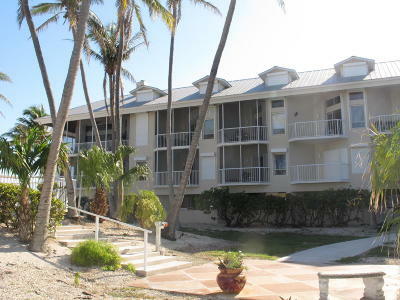 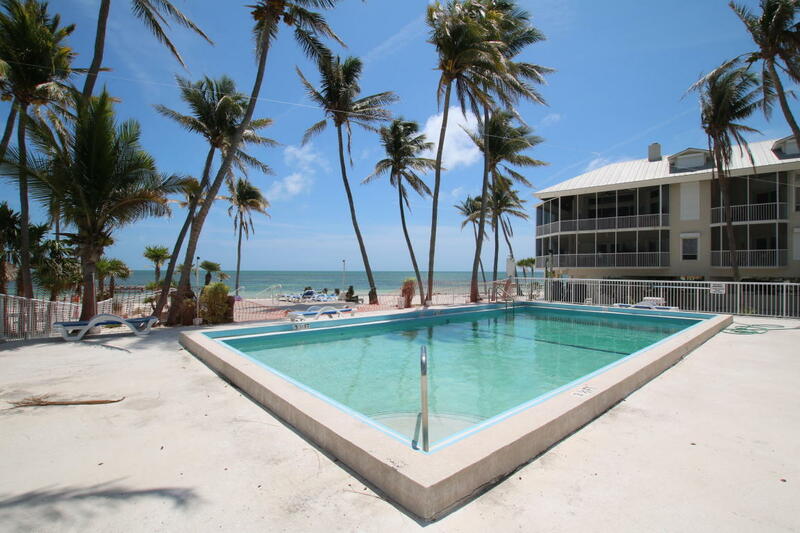 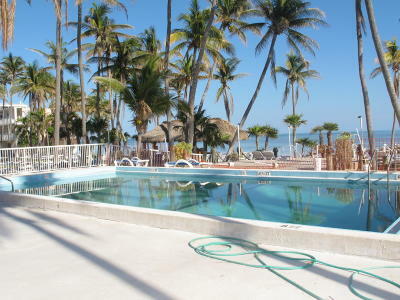 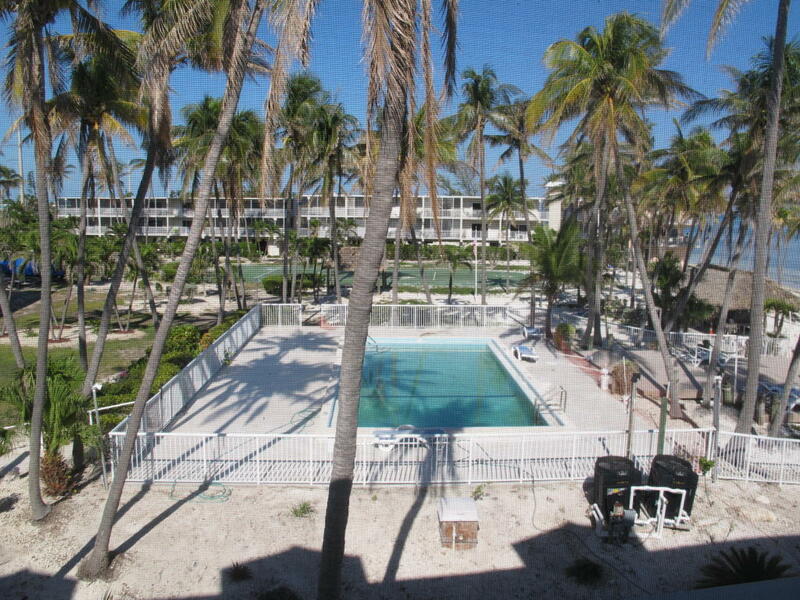 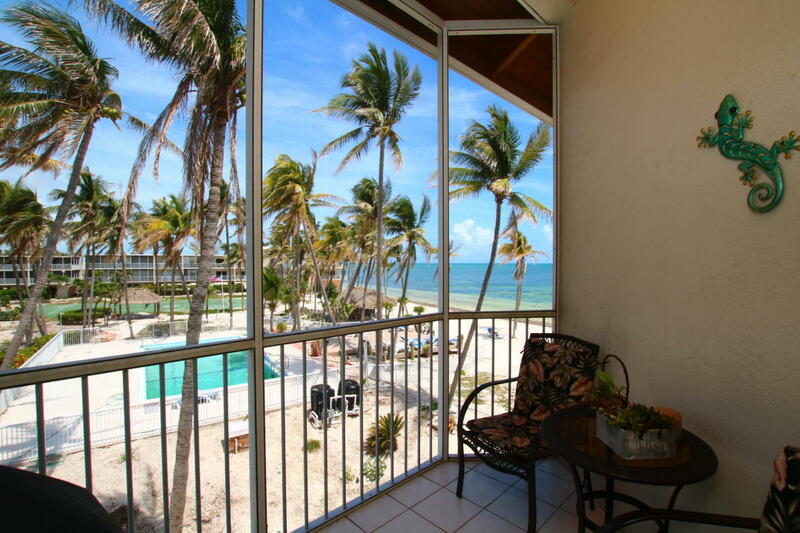 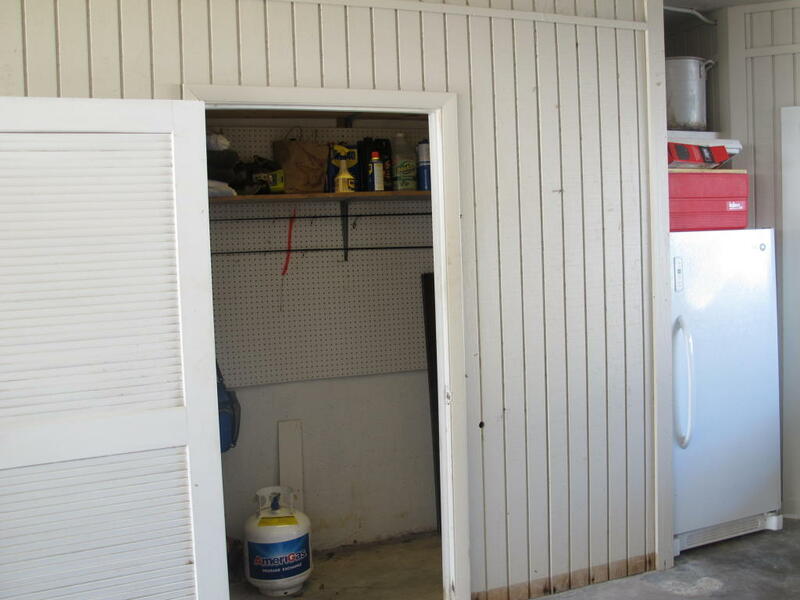 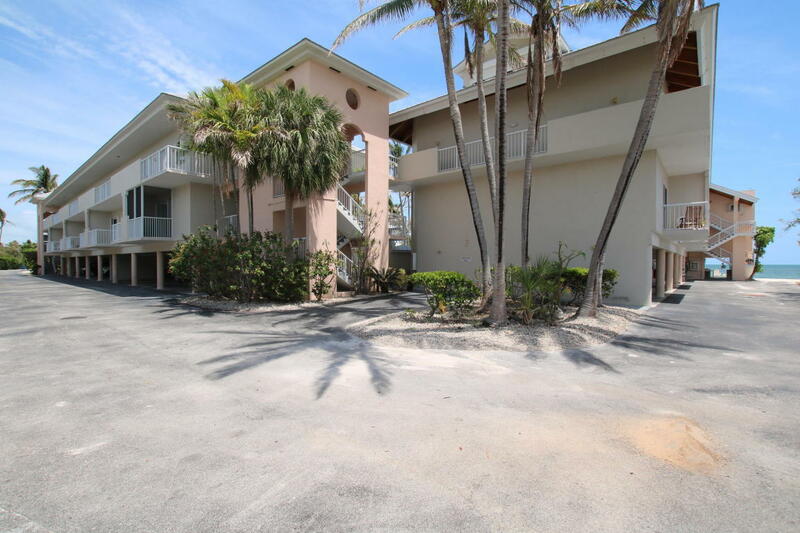 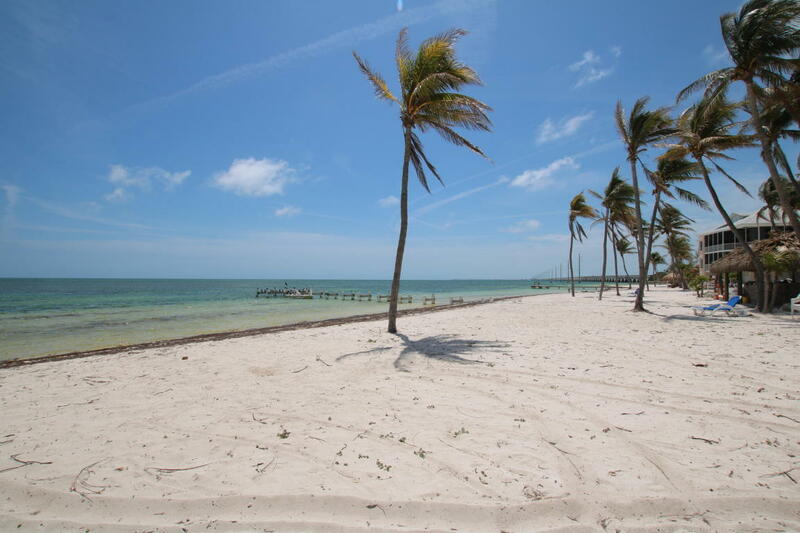 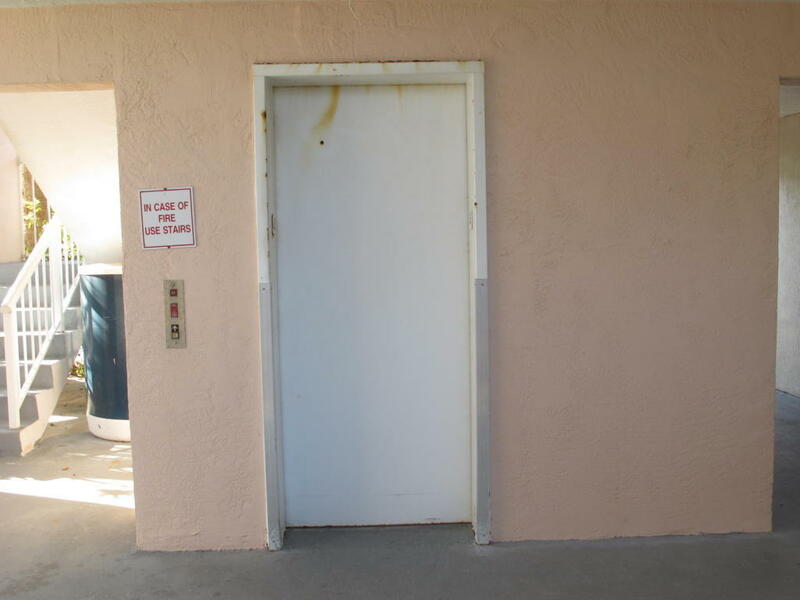 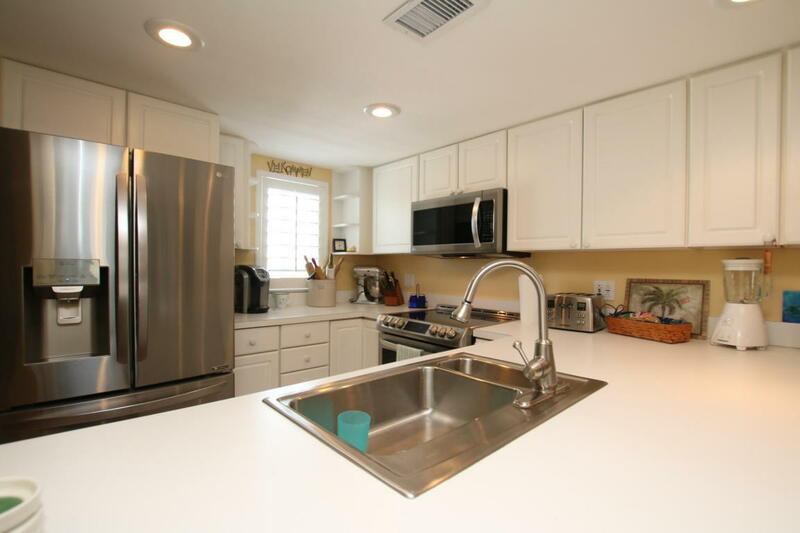 Rare 1 bedroom beach front condominium at the South end of the island on Long Key available. 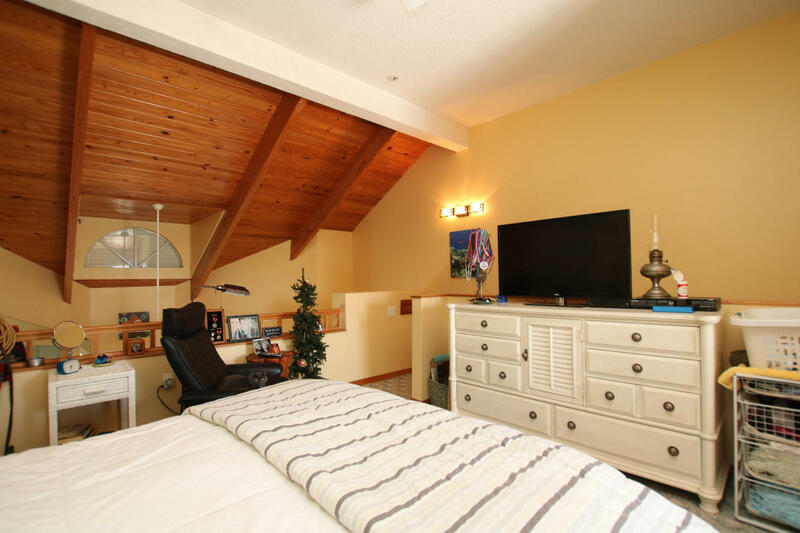 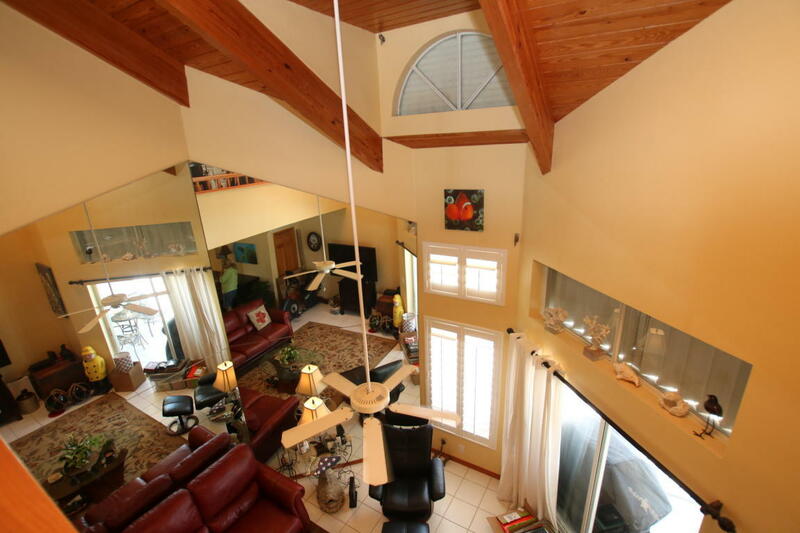 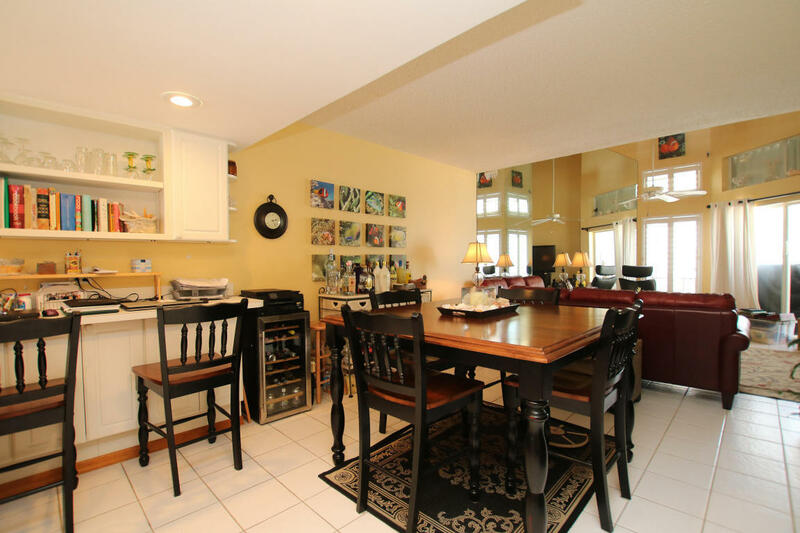 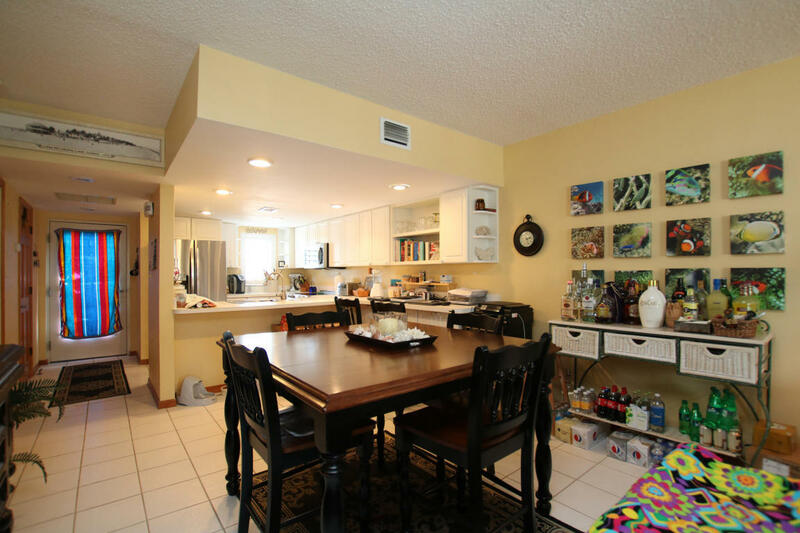 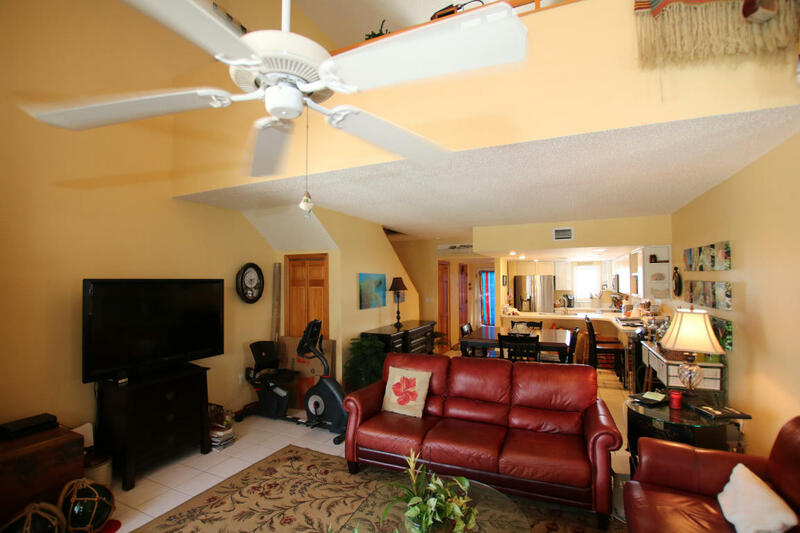 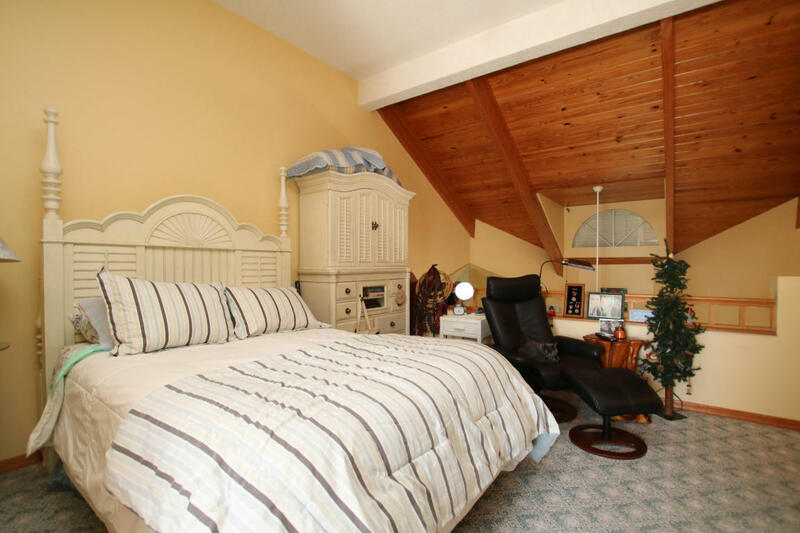 Updated appliances, vaulted ceilings, spacious bedroom and gracious living area are complimented by the full on view of the Atlantic, pool and grounds from your balcony. 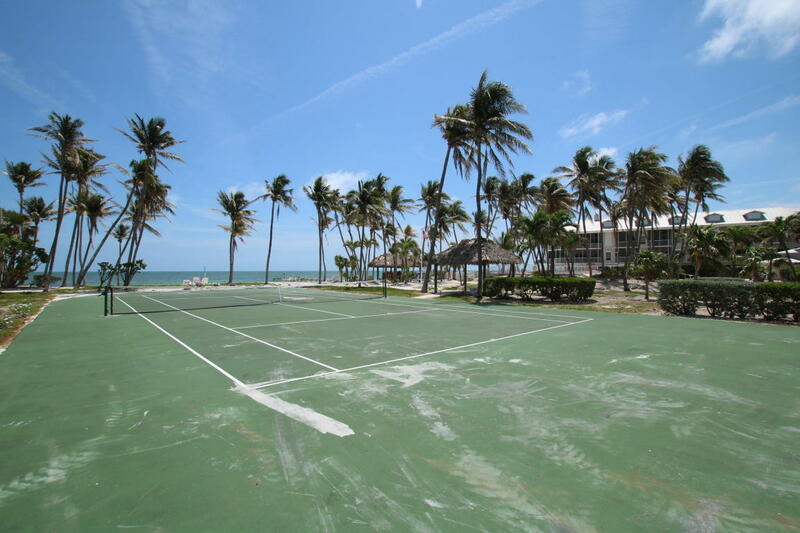 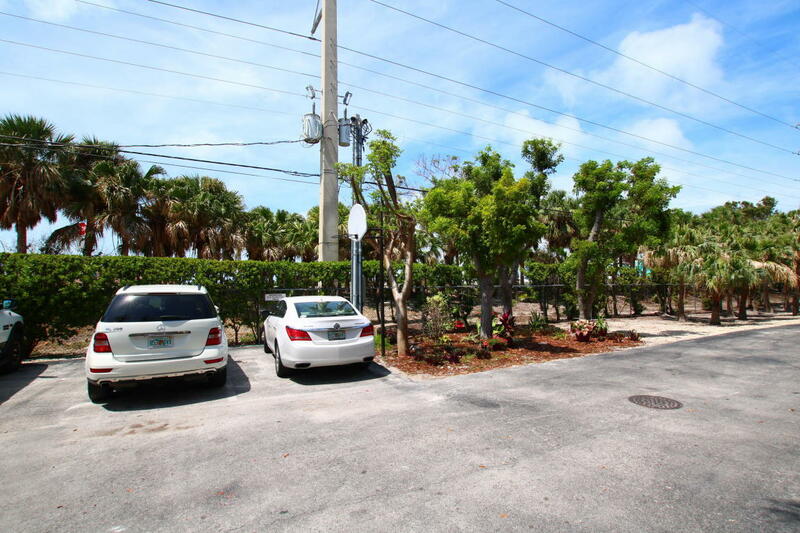 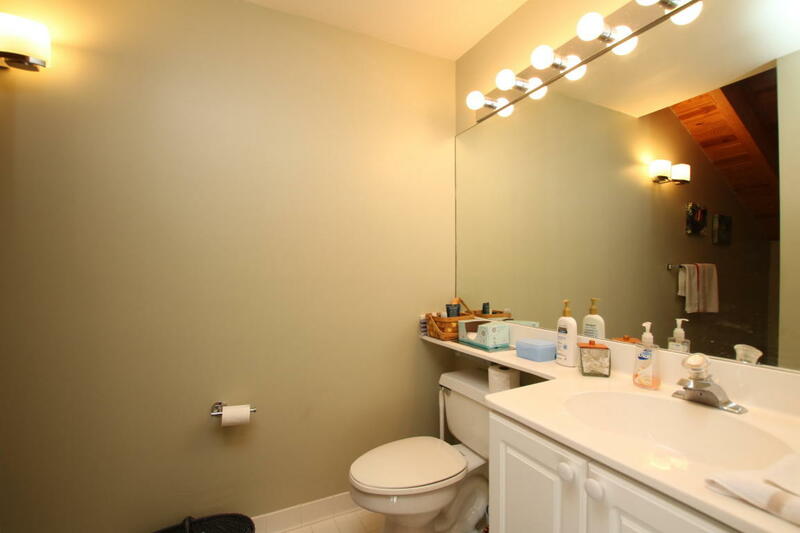 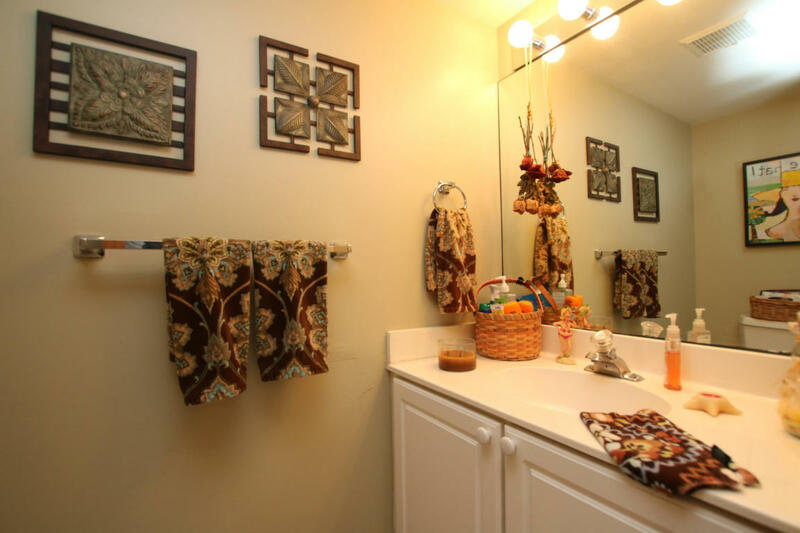 1 reserved parking space, shared community dockage, community pool and chickee, tennis court and a real sandy beach. Walk outside and enjoy, bring your snorkel and fins, fly rod, sun tan lotion, toothbrush. 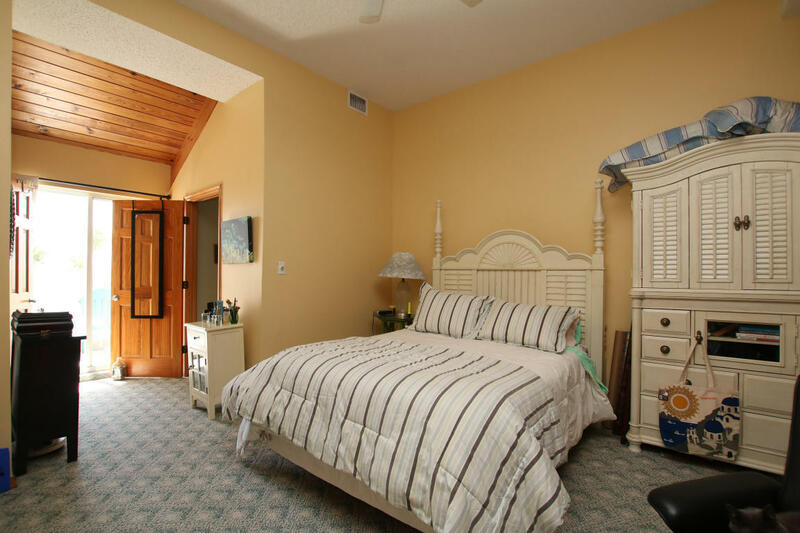 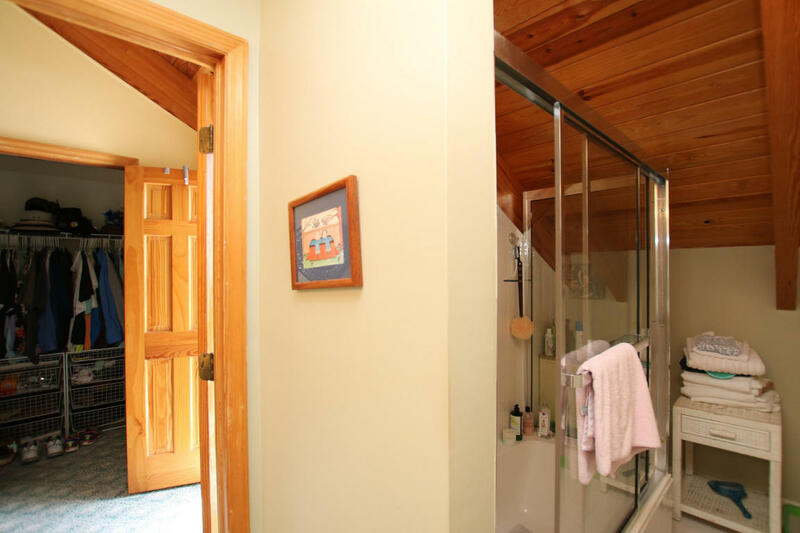 This residence is ready for your arrival. 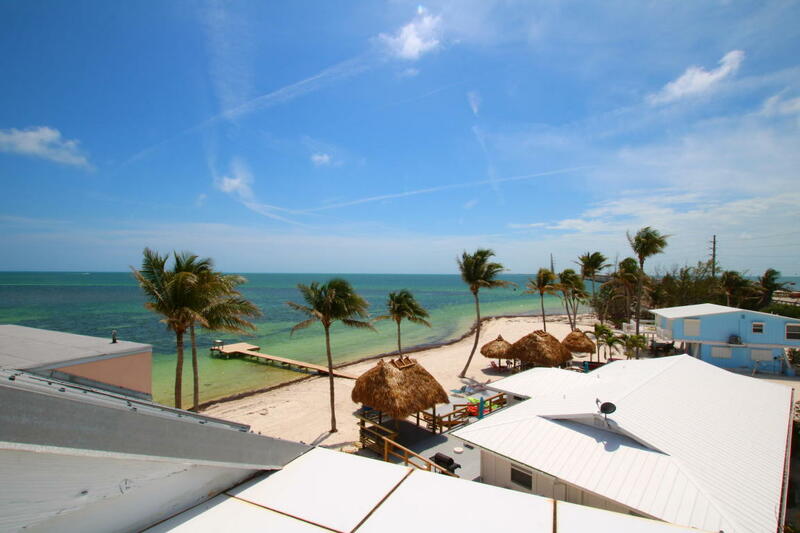 Dining and entertainment on the island, Long Key is between Islamorada and Marathon, close and convenient to shopping and services but just off far enough out of town to get away from it all. 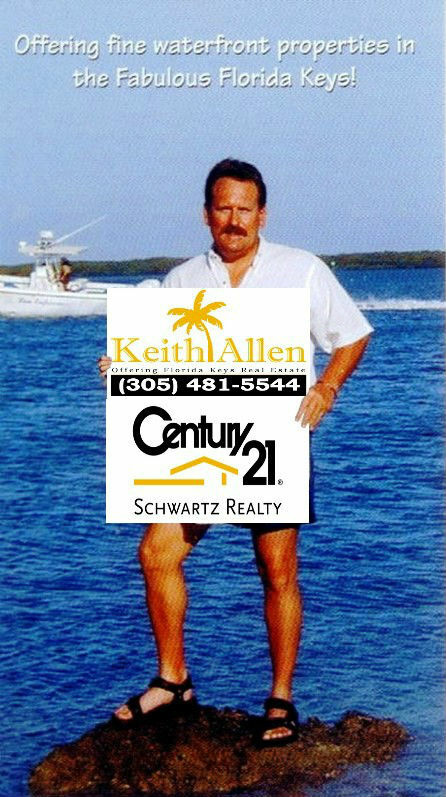 Call agent today for an appointment.